Happy 2018!! 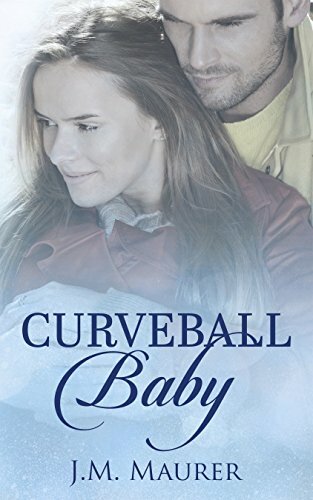 If you like the cover of my book, Curveball Baby, please vote for it for the Cover of the Month contest on AllAuthor.com! Clik to Vote!